For 2019, the automaker has introduced fresh exterior and interior shades. 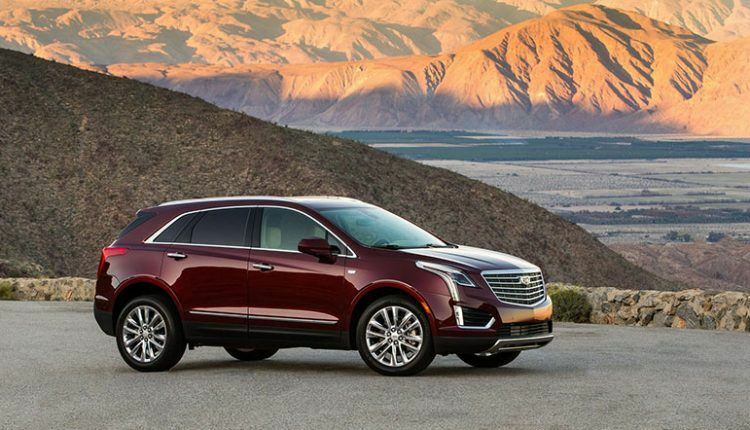 Cadillac Middle East has introduced the 2019 Cadillac XT5 for the Middle Eastern markets featuring class-leading safety facilities, all-weather road handling confidence, advanced technology, and comfort. 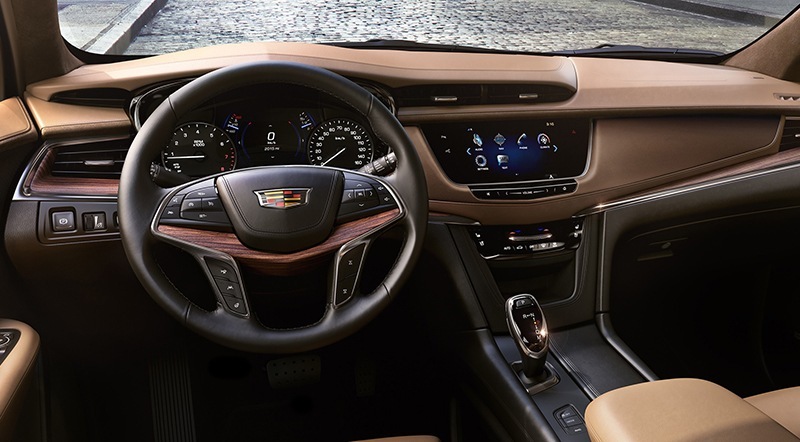 It is Cadillac’s global best-selling SUV thanks to a high-tech Cadillac User Experience boasting a rear camera mirror, Apple CarPlay and Android Auto compatibilities, auto-heated steering wheel and front- and rear-seat USB capabilities. 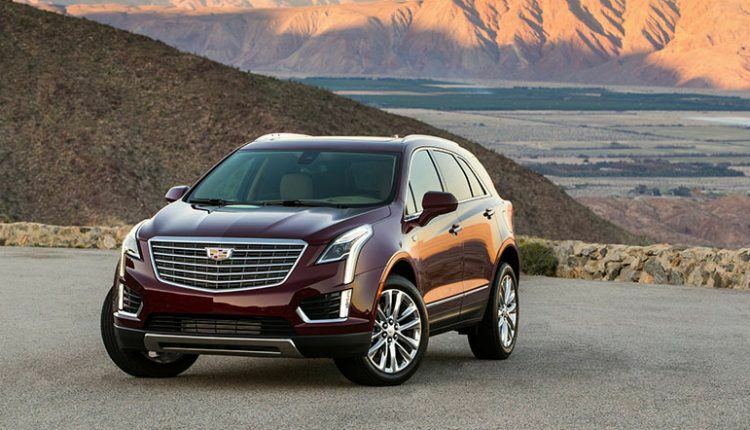 Moreover, the 2019 Cadillac XT5 renders next-generation wireless device charging for faster charging. For 2019, the automaker has introduced fresh exterior and interior shades. The new exterior paint options consist of Shadow Metallic, Red Horizon Tintcoat and Dark Mocha Metallic. 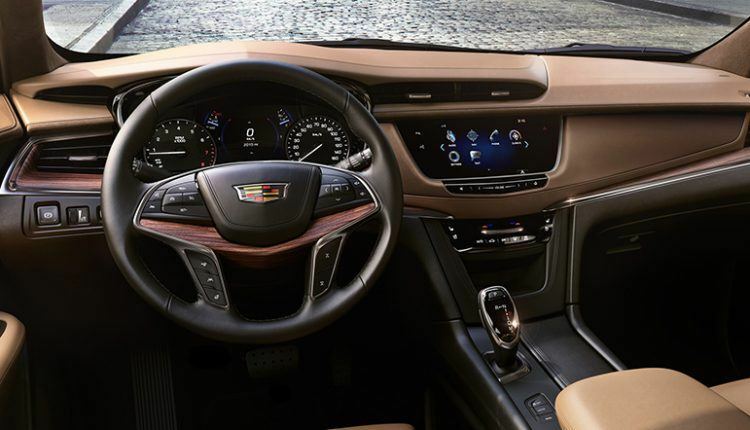 The interior gets a full-leather seating with Sapele wood accent trim. 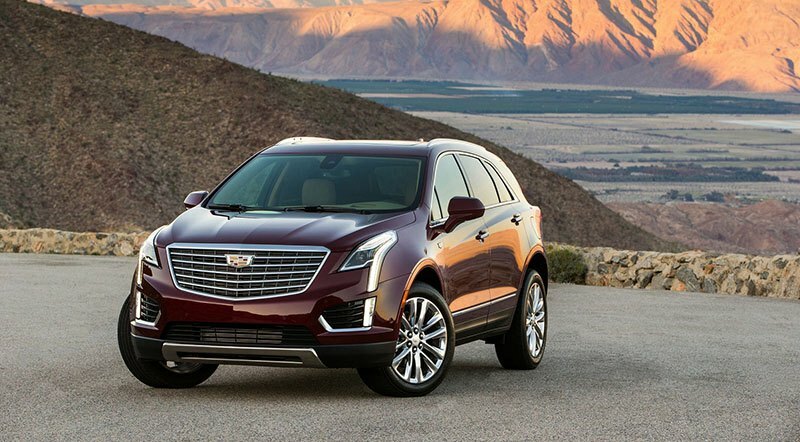 The 2019 Cadillac XT5 comes with a 3.6-liter V6 engine good for 310 horsepower (231 kW) and 366 Nm of torque. The engine supports stop/start technology to mechanically stop and start the engine when the vehicle is standing. It saves fuel and decreases releases while improving the silence. The engine is mated to an eight-speed automatic transmission with Electronic Precision Shift. This electronically controlled transmission shifter minimizes clatter and vibration. The standard twin clutch all-wheel-drive system is ideal to deliver smooth drive both on and offroad conditions. 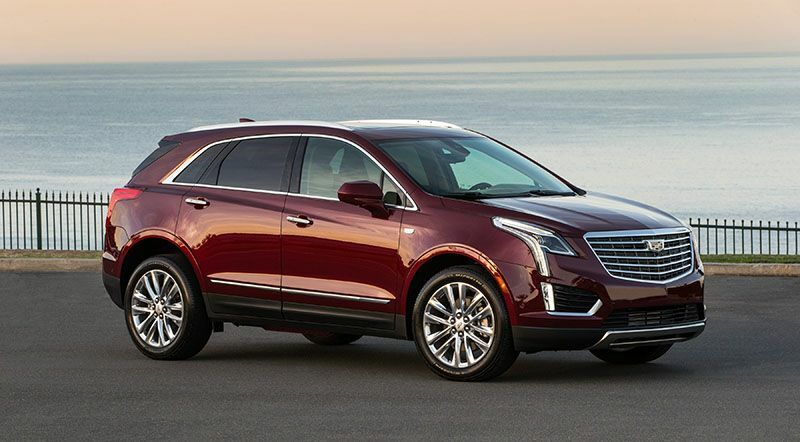 The 2019 Cadillac XT5 encompasses Cadillac’s Driver Awareness and Driver Assist systems to assist in vision and crash prevention. These systems include automatic front and rear braking for low-speed conditions, Lane Keeping Assist, Safety Alert Seat, Lane Keep Assist with Lane Departure Warning, full-speed-range Adaptive Cruise Control and Automatic Parking Assist. The 2019 Cadillac XT5 offers airbags for frontal and seat-mounted side-impact for driver and front passenger with passenger sensing system; knee for the driver; head-curtain for all outboard seating positions with rollover protection. These airbags make it one of the safest crossover SUVs in the region. 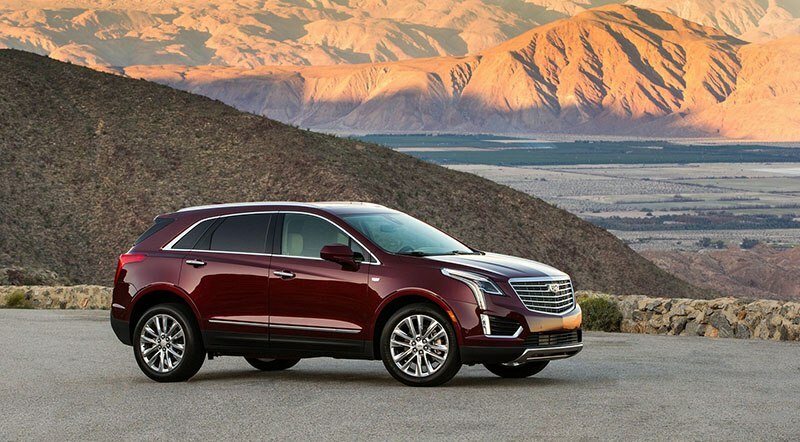 The 2018 XT5 starts at AED 175,500 and the new model carries the same price tag, as per Cadillac Middle East site. Note: The specs are true at the time of this publication.